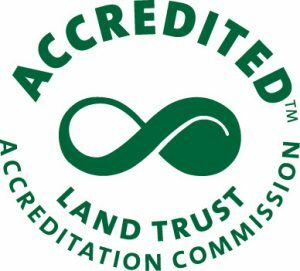 The land trust accreditation program recognizes land trusts that meet national quality standards for protecting important natural places and working lands forever. 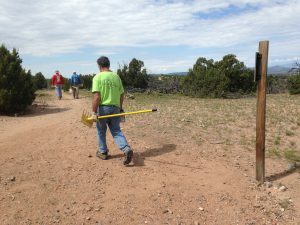 The Santa Fe Conservation Trust is applying for renewal of accreditation. A public comment period is now open. The Land Trust Accreditation Commission, an independent program of the Land Trust Alliance, conducts an extensive review of each applicant’s policies and programs. Achieving accreditation assures landowners, donors, volunteers and community of SFCT’s credibility, proficiency and expertise to successfully execute our mission. The Commission invites public input and accepts signed, written comments on pending applications. Comments must relate to how SFCT complies with national quality standards.